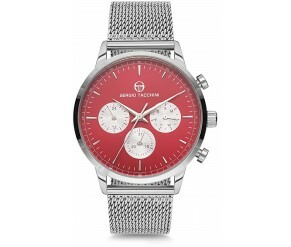 Sergio Tacchini was founded in 1966 by the tennis champion. 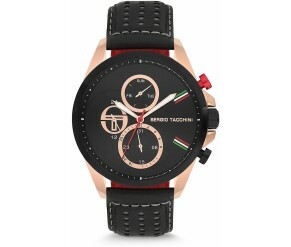 Italian style and creativity, innovation and quality together with tennis DNA are the values of Sergio Tacchini, a reference brand for those who love to wear casual but with elegance and style. 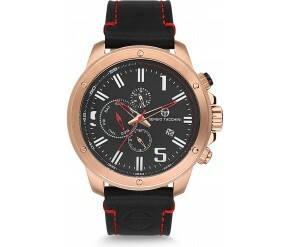 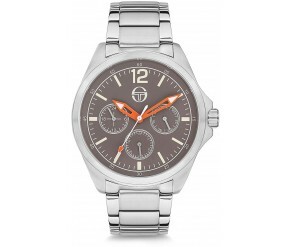 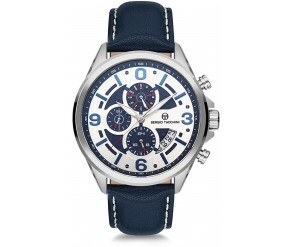 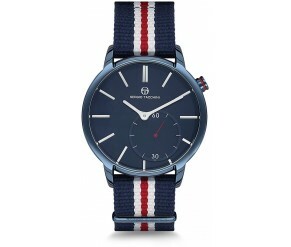 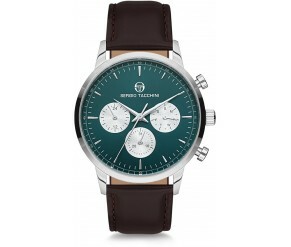 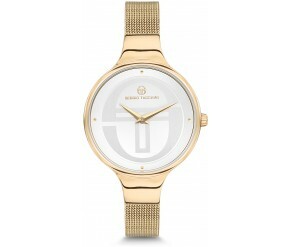 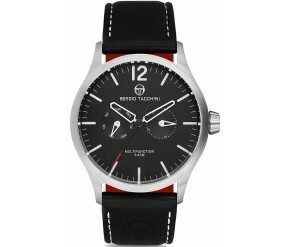 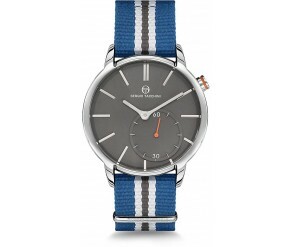 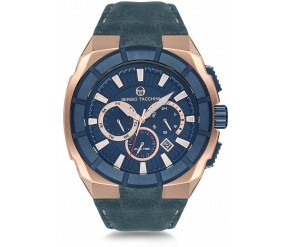 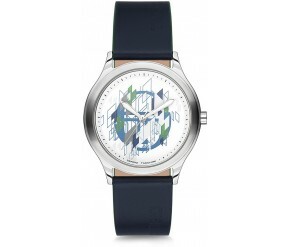 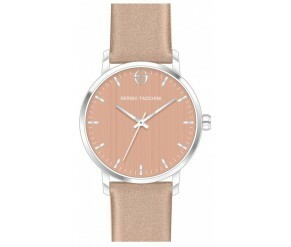 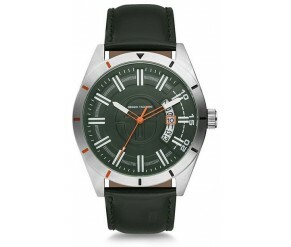 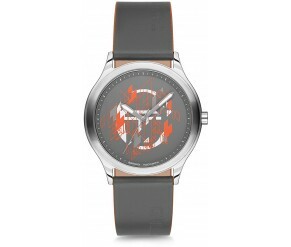 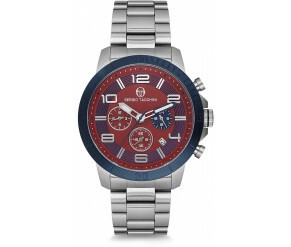 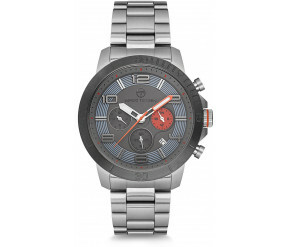 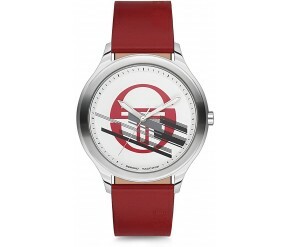 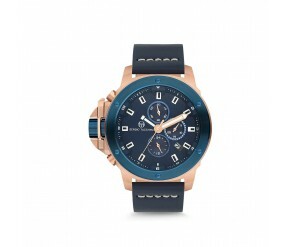 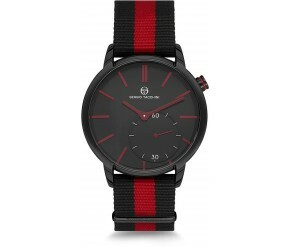 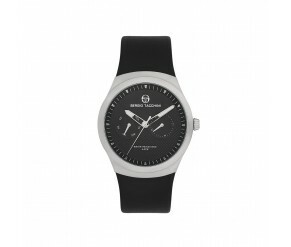 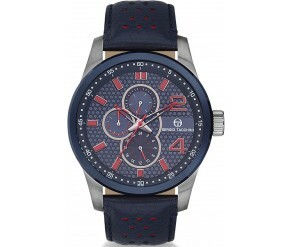 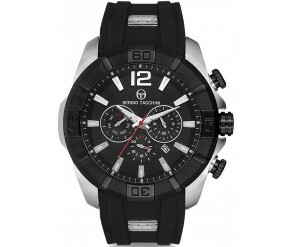 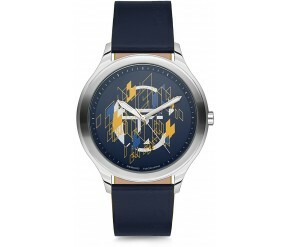 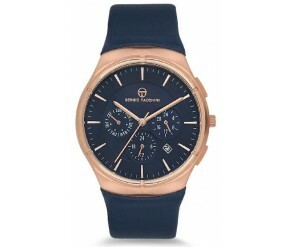 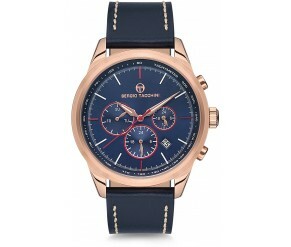 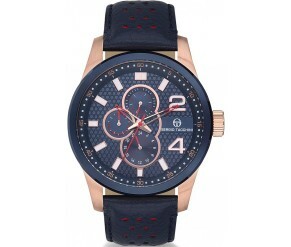 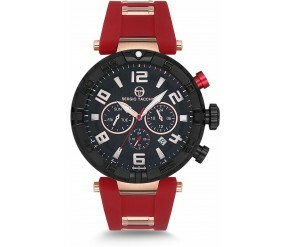 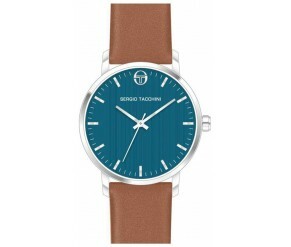 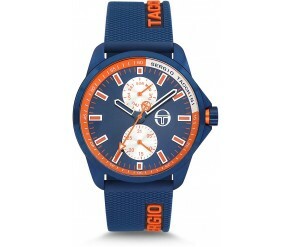 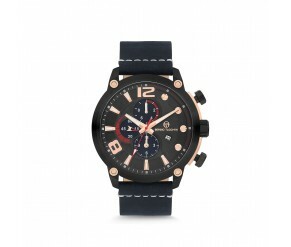 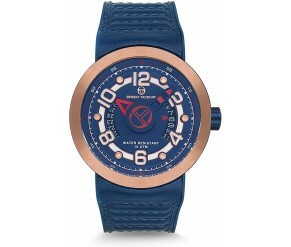 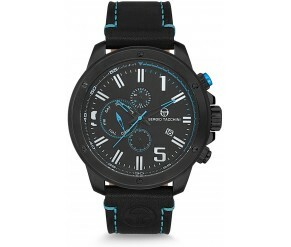 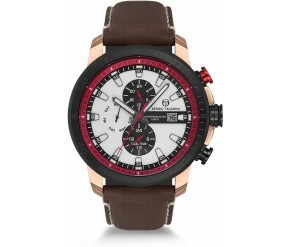 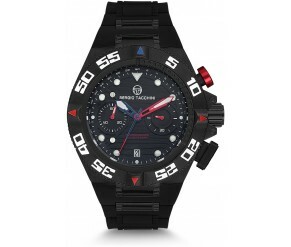 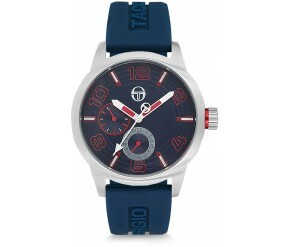 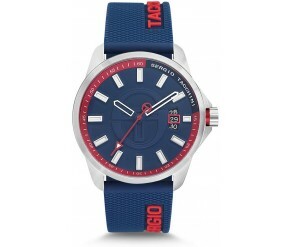 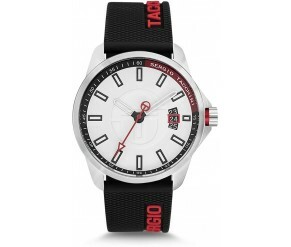 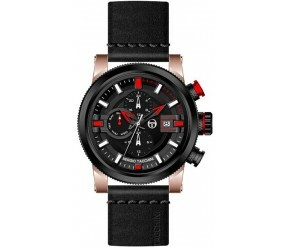 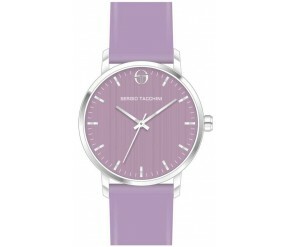 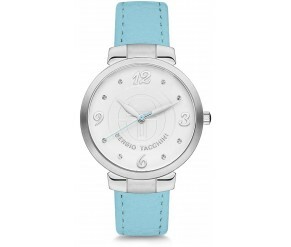 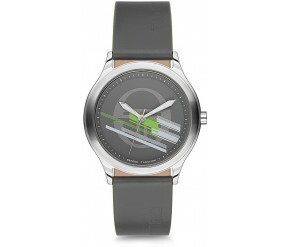 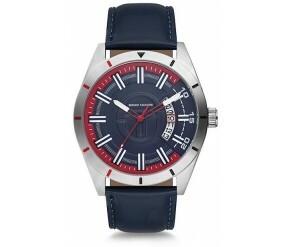 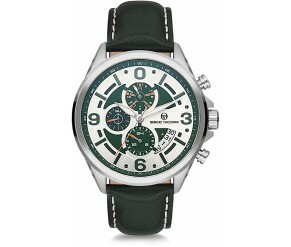 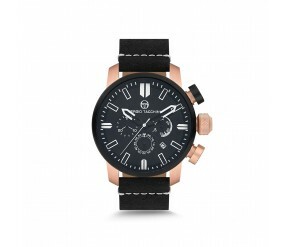 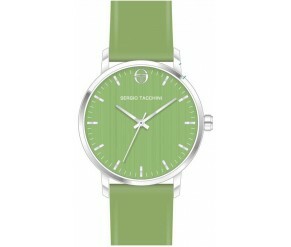 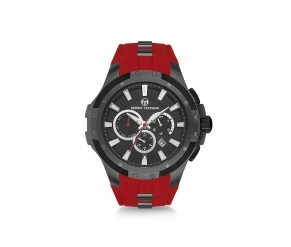 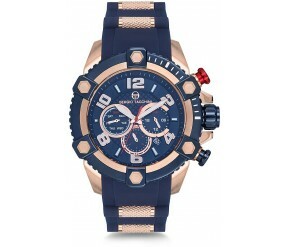 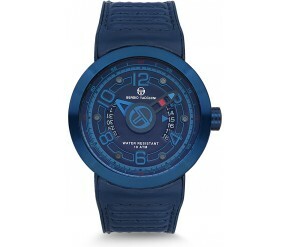 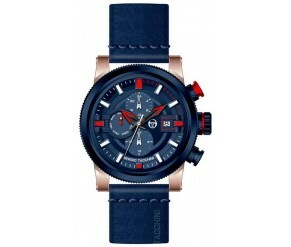 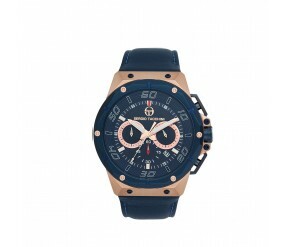 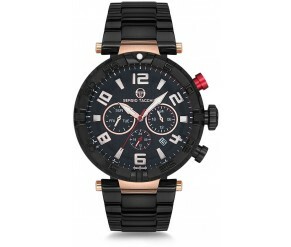 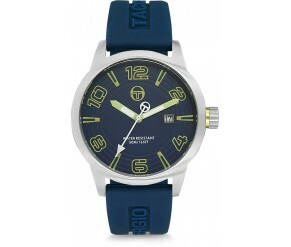 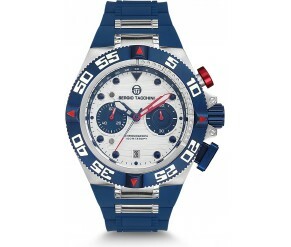 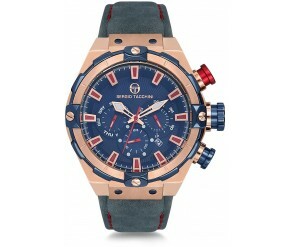 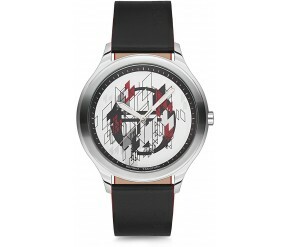 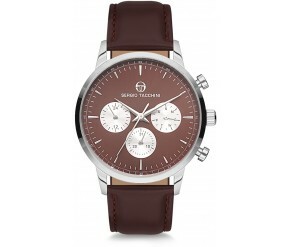 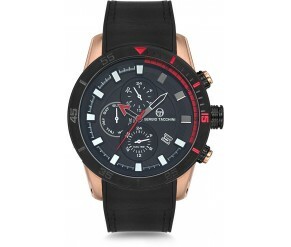 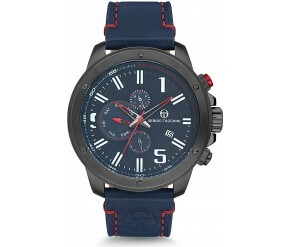 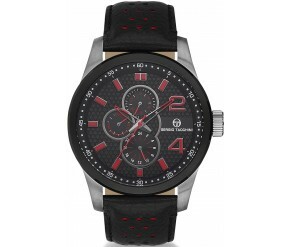 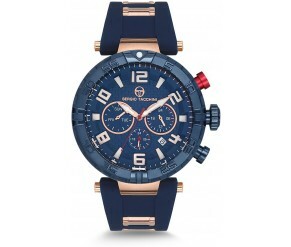 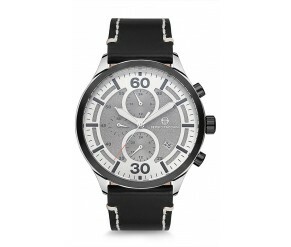 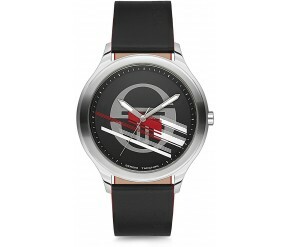 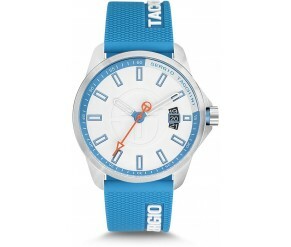 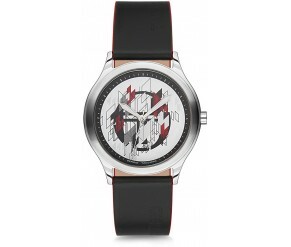 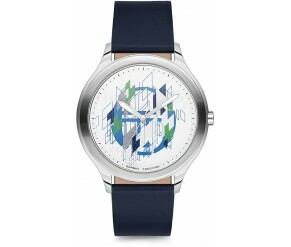 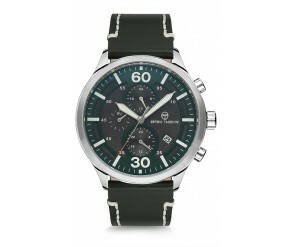 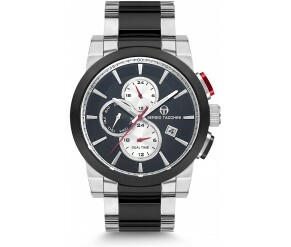 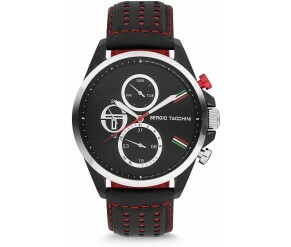 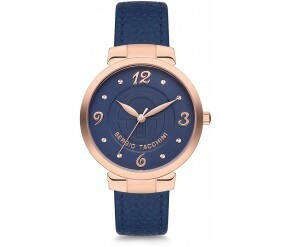 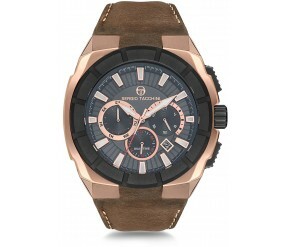 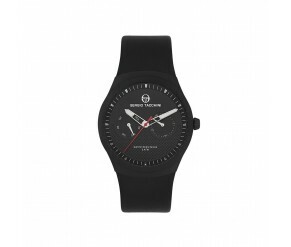 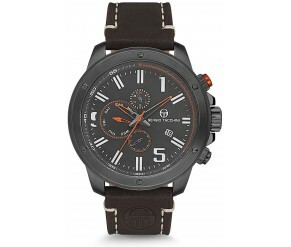 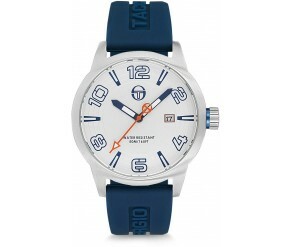 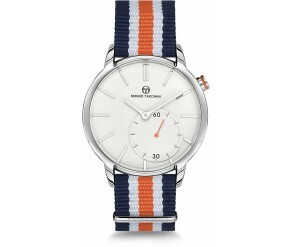 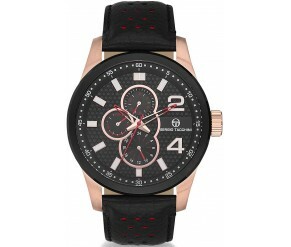 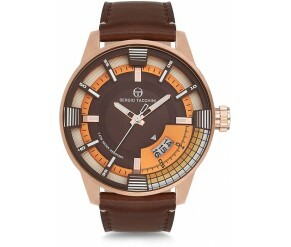 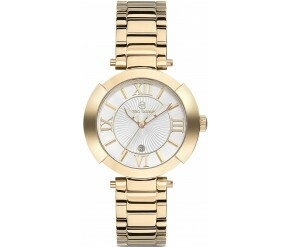 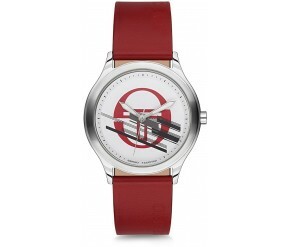 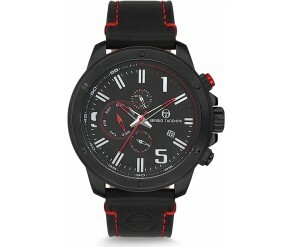 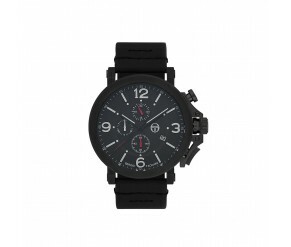 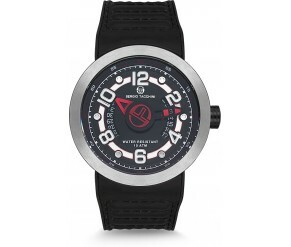 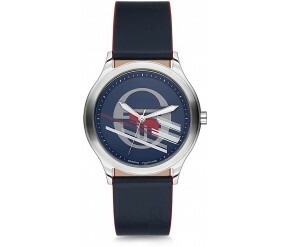 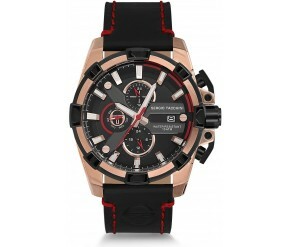 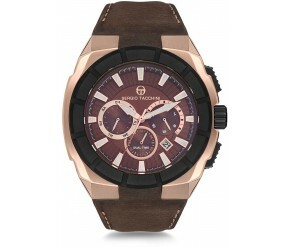 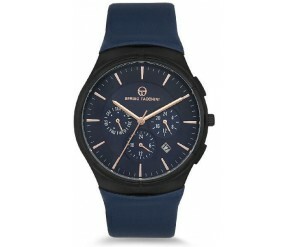 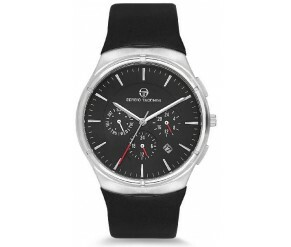 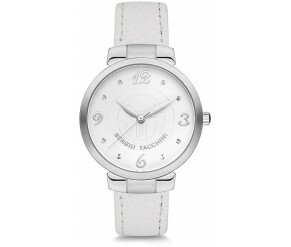 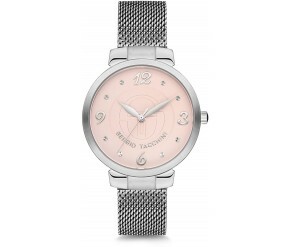 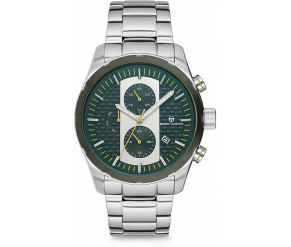 Sergio Tacchini watches are produced with very high quality standards. 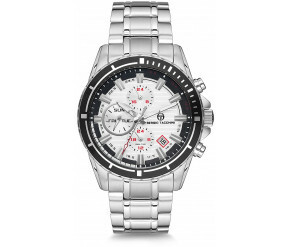 All models use 316 L stainless steel material, they are 10-Atm waterproof and have antireflective glass. 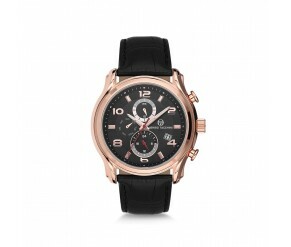 In the leather strapped models, specially produced real leather was used. 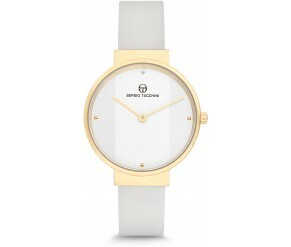 For the most recent collection the brand worked in collaboration with Christian Mikkelsen, known for his minimalist and modern designs. 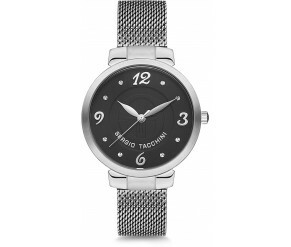 Swarovski stones and stainless steel used for the woman collection makes this line precious.